Elizabeth Taylor would be proud. 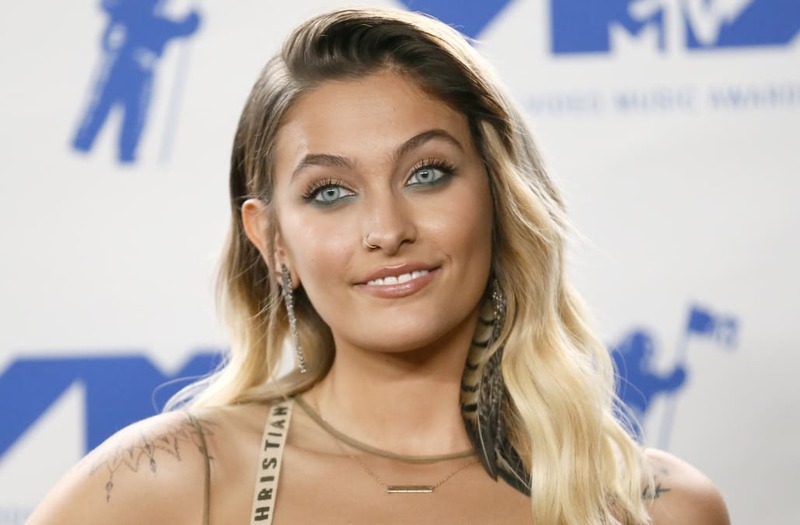 Paris Jackson, who called the late icon her godmother until she passed away in 2011, will be honored with the prestigious Life+ Award at the 25th Anniversary of Life Ball in June. The annual gala is one of the world's most influential AIDS philanthropy events, and it's only fitting that Paris would become involved in the cause: Her father, Michael Jackson, performed his version of the song "Gone Too Soon" in 1991, dedicating it to Ryan White, who had become Jackson's personal friend before his untimely death from AIDS. “I’m passionate about ending the stigma and misinformation surrounding HIV/AIDS," Paris said, "and that’s why I have made it a mission of mine to continue this fight for acceptance and a cure." Charlize Theron and Dame Shirley Bassey are also slated to be honored at the gala, widely considered the largest yearly charity event in Europe.